Buddy's World TET at his desk. Although I finished my blog series on creating this CrazyTalk Animator, G2 character, the character its self is far from finished. What Reallusion don't tell you in their promo's for 'making your own G2 character with our custom template' is that it's actually templateS (that's plural). To make a fully functioning G2 character, after the initial full body template (that you saw me create), there's the hands template, the eyes template, the mouth template, the brow template and the nose template to complete too. The hand template alone has approximately 110 pairs of hands to draw if you want to match all the same hand positions. Fortunately you can reuse hands in different views but it's still a lot of work. Below is a screen shot of my hands (paws) template so far. Paws template, work in progress for JAC. I had expected this 3D, iClone 6, animated video to be completed much quicker than it has been. However, only working on it for about an hour or so each day has kind of delayed things. Plus I was also waiting for my voice actor to record the voice track to which all the animation is timed to. The main delay though has been a custom movement that I'm having to create from scratch of my main character sliding down a fireman's style pole. Every part of the movement has to be key framed so it looks at least half way convincing. See the image below... all those dots in the timeline are key frames. Granted I didn't put all of them there but even so, I'm directly responsible for most of them. 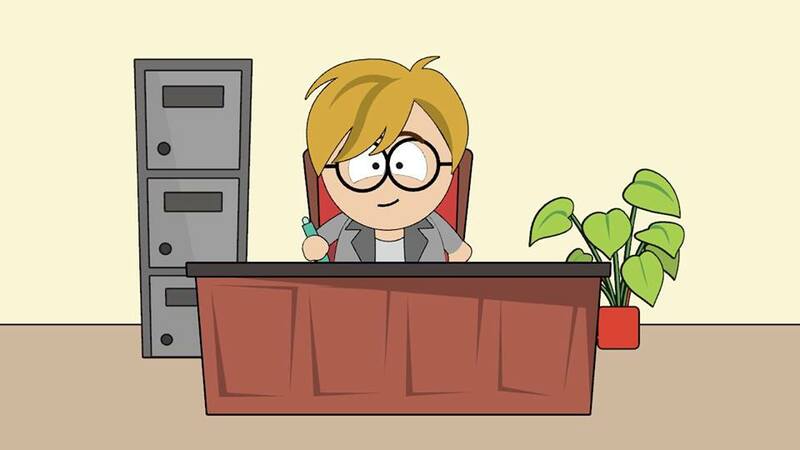 iClone, Animation 4 Business Promo video. 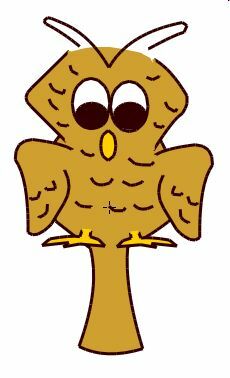 The game staring TheseStars' Hoot the Owl is kind of progressing but I've been stuck on the player control system for Hoot for several weeks now. It's down right frustrating. I keep thinking I've got it worked out but then some bug shows up that just can't seem to be solved. Still can't really show you anything yet either. Which is also a little frustrating because I think what we have so far looks really good and the game will be something quite unique. Back in 2013 I bought the equivalent of the Animator's Bible. 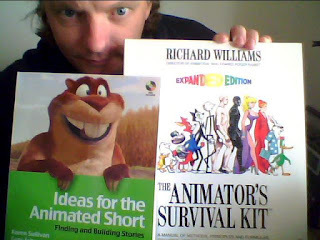 Yeah, not the Ideas for the Animated Short (see image right) but the other one, Richard Williams, The Animator's Survival Kit. Now that I'm doing a lot more complex animation I thought it was high time a read this book all the way through. I blame it for making me do more detailed key framing on my promo video than I might have prior to reading it. I'm nearly all the way through reading so expect a review within the next week or so. Spoilers... I'll be recommending it as a must buy. Beyond book learning, I'm also trying to wrap my head around Silo 2 so I can create my own 3D props and character models for iClone. I'm a few video tutorials in and things are looking good in terms of ease of use. It's a bit like a cross between building with Lego and sculpting with clay. 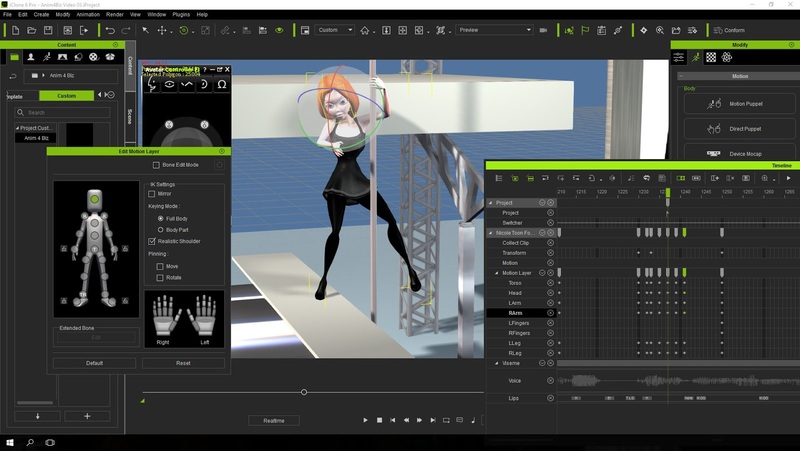 Finally I'm giving Anime Studio Pro 11 a go, after years of owning it, upgrading with each new version and never actually doing anything with it. 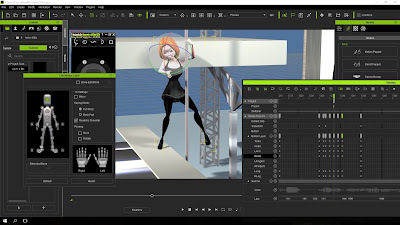 Feeling a bit of a need to just be able to animate some of my characters a little more traditionally and Anime Studio Pro 11 is just the tool. Once I dive a bit deeper into both Silo 2 and Anime Studio with my own projects expect to see more blog posts here documenting my work. As you can see I'm keeping very busy lately. I am looking forward to getting past some of this preparation and learning. Really need to start work on one of my own personal animation projects. It's been a long time coming.